We are going to see the Anker Astro E7 power bank review in details. We have tested this power bank for around 7-8 days and found that this is the best portable charger in class and best in capacity. We are amazed to see the capacity and actual output we got from this juice house. 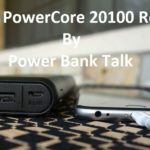 Huge power banks we can call it biggest portable power banks you can carry in your backpack. 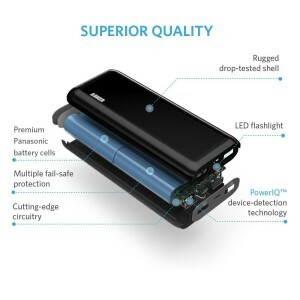 Anker is leading brand when it comes to Portable chargers or power banks and they have given a very precious product for travelers and techies. We are amazed to see the performance of this Power bank. 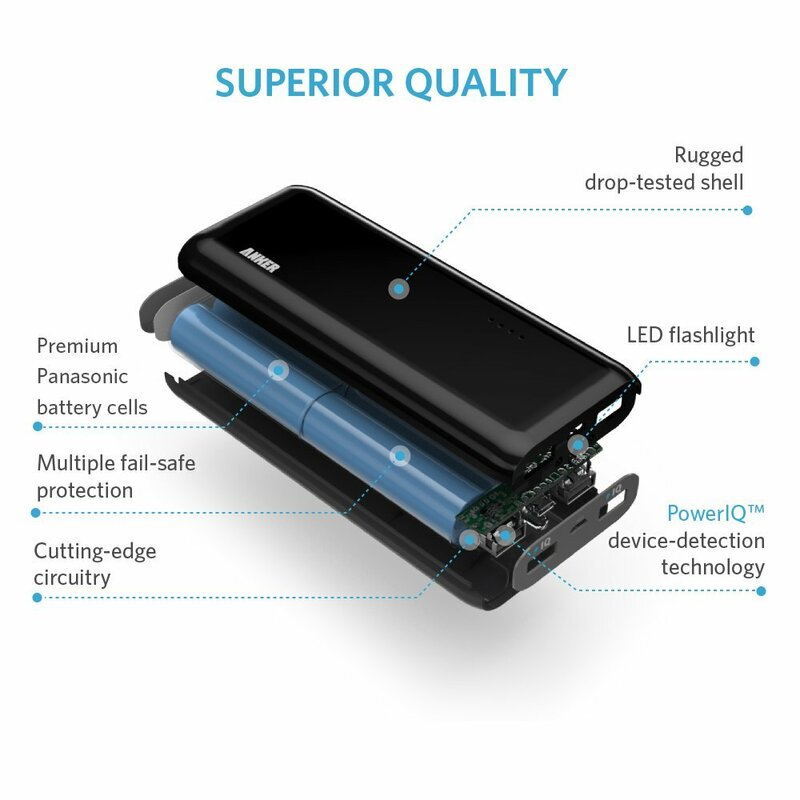 Anker has used PowerIQ technology in this huge capacity power bank which prevents any short circuits and adjusts the output as per the needs of the device. This Power Bank can Charge all the well-known brand;s devices like Apple, Samsung, LG, HTC, and devices like iPhone, iPad, Tablets, and smartphones. 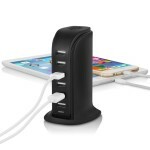 This Power bank has 3 output ports which can charge 3 devices at the same time. Travelers would like this power bank as it has too much capacity to handle by a portable charger so more number of recharge cycles for your devices. Overall output current rating is 4Ampere which is quite good for the portable chargers as almost many devices need 2 Ampere input. You can charge 2 Tablets at the same time and 3 smartphones otherwise. If you need a bulky portable charger which can keep your devices powered up for more than a week and you are a traveler then this is made for you mate ! We would recommend you to buy this if you are searching for a strong power source for outdoors and ready to carry some weight. Let us know your thoughts and needs !